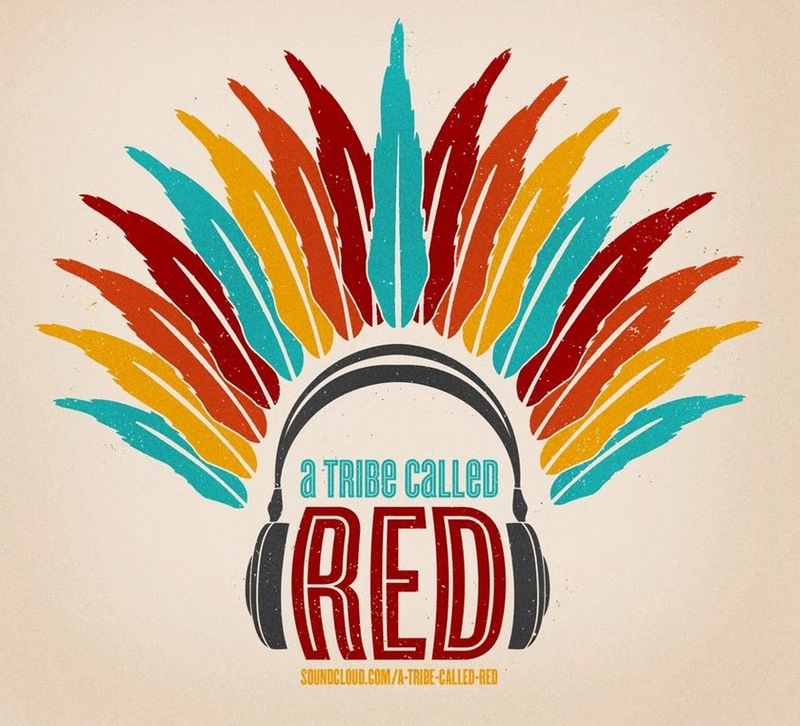 A Tribe Called Red dropped a free Album today! The untitled Album from the canadian Pow Wow Steppers is a collection of some of their most popular free downloads, they’ve released in the last couple of months, but it also features two new and unreleased bangers. I’m sure you’ve been waiting for this, since a lot of these originals and Remixes reached the download limit so fast that you didn’t had the chance to grab them, before. Enter your email address in the widget below to get a download link forwarded to your inbox. rakeene_one@yahoo:disqus .com can’t wait to hear it.